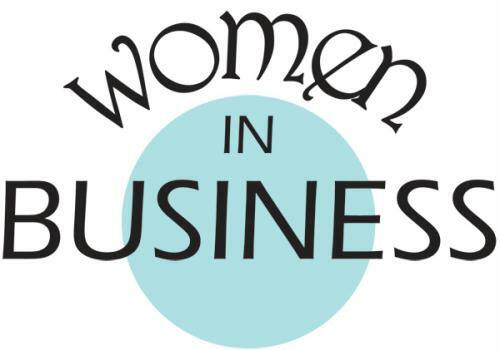 This "Women in Business" event, Presented by TBA - , provides an opportunity for women in the Central Wisconsin area to network, talk about issues that affect their daily professional lives, learn something new and have fun doing it. This event will includes a lunch, swag bag, door prizes and networking. A 50/50 raffle will also be played. "Women in Business" is open to the public. Plated Luncheon includes: Entree TBA, Delicious Dessert, and Coffee/Tea/Milk. Join us for the June Women in Business Luncheon!!! Please contact Karen Myers at 715-344-1940 or kmyers@portagecountybiz.com if you have ideas or requests for speakers or topics. Click on the pictures below from past Women in Business events.